Notre Dame Cathedral in Paris, which erupted in fire on Monday April 15th, 2019, is considered one of the finest examples of French Gothic architecture in the world. Notre-Dame Cathedral has been at the main iconic building of the city of Paris for over 850 years. Dating back to its consecration in 1163, the building itself is a stone and stained-glass representation of Biblical stories and morals. A historical landmark, a pillar of the Arts and a centre for spirituality that is considered to be one of the finest examples of French Gothic architecture. 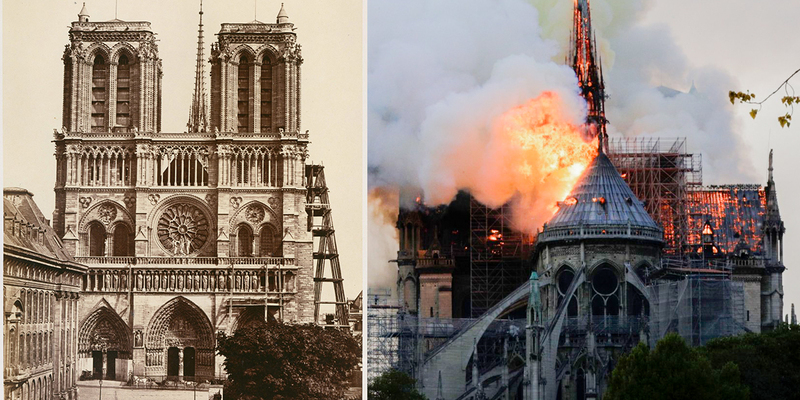 Today, April 15th of 2019, the cathedral was on fire causing significant damage, including the collapse of the main spire and the entire roof. Due to the collapse of the roof many valuables were destroyed. 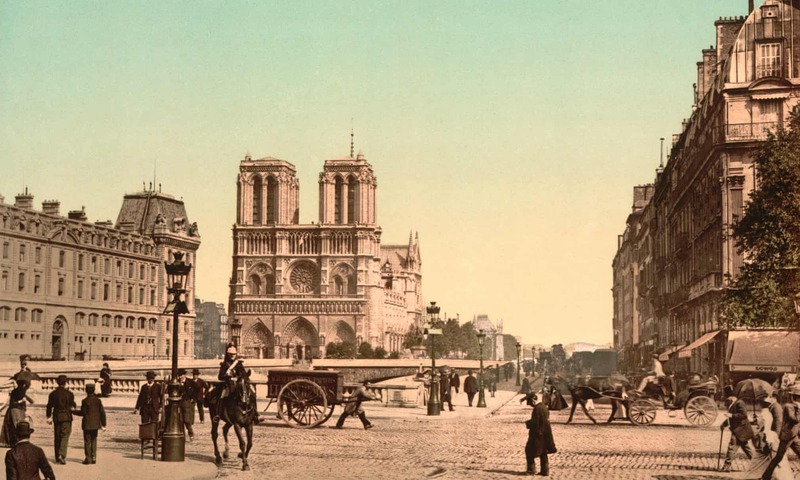 Notre Dame Cathedral contained one of the oldest surviving wood-timber frames in Paris, involving around 52 acres of trees that were cut down in the 12th century. Each beam was made from an individual tree. So the ingenious lattice of historic woodwork was nicknamed "The Forest.". 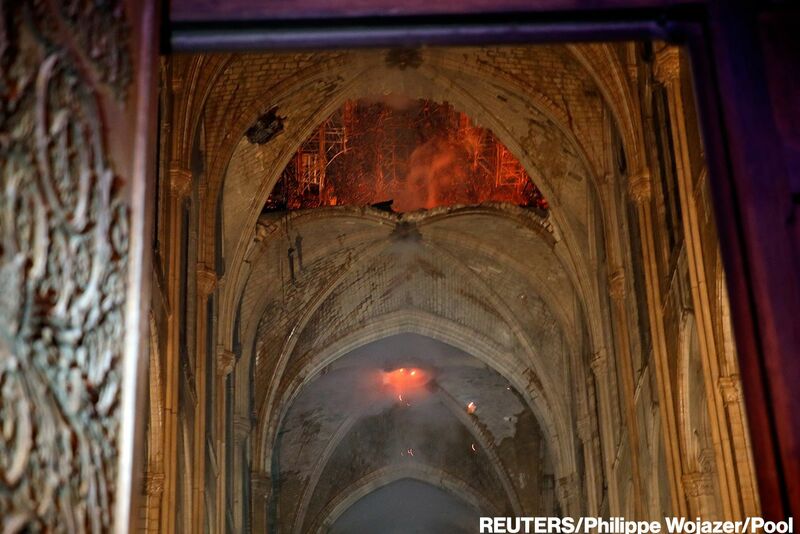 All this has been lost to the massive fire, according to the cathedral's rector. Notre-Dame Cathedral has been at the main iconic building of the city of Paris for over 850 years. Dating back to its consecration in 1163, the building itself is a stone and stained-glass representation of Biblical stories and morals. A historical landmark, a pillar of the Arts and a centre for spirituality that is considered to be one of the finest examples of French Gothic architecture.